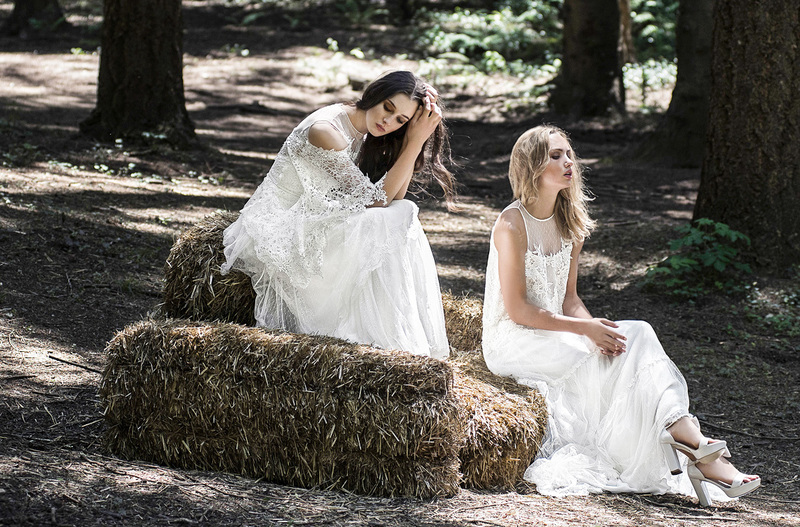 Inmaculada García is an avant-garde, creative and romantic wedding dress label. These are the key points that define the designer who breaks the mould on fashion runways at home and abroad with her bridal creations. Her passion for natural fabrics together with daring designs that combine textures such as silk, organza, muslin, lace and Chantilly lace make her creations special and highly personal, with necklines and backs as the main focus. The result? Harmonious, unique and exquisite dresses.